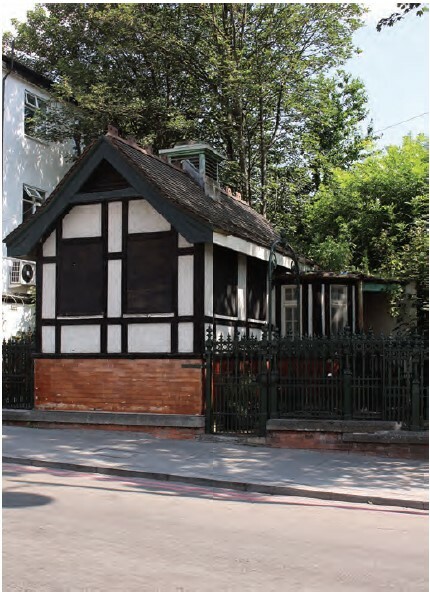 Haringey Council is seeking proposals from organisations and businesses interested in working with us and the local community to bring the iconic Grade II Listed Public Conveniences back to life. We believe the building lends itself to providing flexible commercial space but also opportunities to offer something back to the community. We are keen to hear from creative and ambitious organisations, with a strong social mission, who have the passion, track record and entrepreneurial skills to make this happen. The tenant will need to have proven ability to run a commercially viable business that will positively impact the community (e.g. providing employment opportunities and training for local people, hosting events associated with local creative and community groups). We encourage applications from independent businesses, ideally from the local area. This is an exciting opportunity and will complement wider improvements on Tottenham High Road and make it a more attractive place to shop, meet, and socialise. For further information, and to apply, please download our Expressions of Interest form (pdf, 656KB). 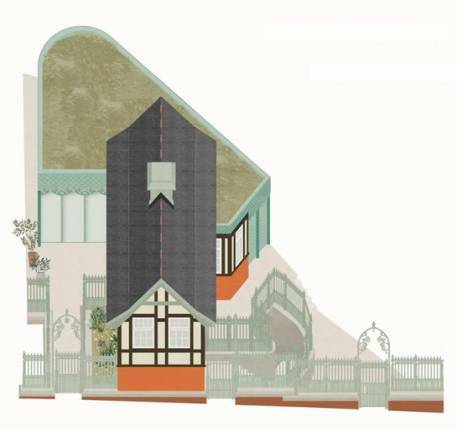 The building which is Grade II listed and within the Bruce Grove conservation area, will be restored thanks to funding from Haringey Council and the Greater London Authority’s Good Growth Fund (external link). Working closely with The Last Elm (external link) – a local community group and architects DK-CM (external link) the council will ensure that any proposed designs maintain the existing aesthetics and structure. Below is an artist’s impression of what the building could look like. When the renovations are complete, the building which has been vacant since the 1970s, will be brought back to life and given a new use to add to the vibrancy of the area. On Friday 15 and Saturday 16 February 2019 Open House Sessions were held at the former toilets. Those that attended could see an exhibition of the plans, meet the team, ask questions and give feedback on the proposed design and there was an opportunity to peek inside the Gents loos.Tours also took place, which were led by local Heritage Champions and community groups, to uncover the treasures and heritage of Bruce Grove. Alongside this documentary filmmaker Alex Jones also captured reminiscences about the Public Conveniences and Bruce Grove in years gone by. In February, the Tottenham High Road Strategy was approved by Haringey Council's Cabinet. This strategy sets out our long-term plans to improve Bruce Grove and Tottenham High Road. Bringing the former Bruce Grove toilets back to life are a key part of this. Already completed High Road improvement projects include the popular transformation of Holcombe Road Market, revamped shop fronts along the High Road and improved alleyways in Bruce Grove.